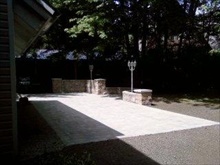 We offer a variety of services for you and are pleased to give you an estimate or some friendly advice on your next project, whether it ranges from lighting for your deck and gardens, to waterproofing your basement or grading your lot. We believe that quality and customer service are the most important priorities and we treat every project as though it were our own. We carry liability insurance, are covered by WSIB and we offer warrantees on all our installations. 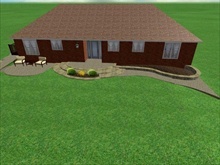 Designs are the guiding force behind any landscape plan, and can range from a sketch to a complete 3D design with a walkthrough feature to show all the angles, shadowing etc. 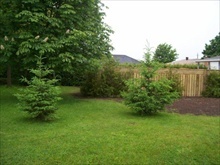 We can customize a package for any size landscape, from client to the do-it-yourselfer who simply needs assistance with a plan. 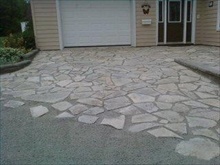 Natural stone installations from dry or wet laid walkways, patios, walls and steps, we source our stone from a number of vendors, and strive to handpick our stone for every installation to ensure the best quality stone and minimal waste. Water feature installations ranging from ponds, to waterfalls, to streams, to disappearing waterfalls, we handpick the elements used in the design of our installations to ensure the most natural looking water features while simultaneously blending with your yards décor. Structure installations ranging from fences, decks, sheds, gazebos, pergolas and hot tubs, we can install everything your project requires to complete it to your satisfaction. 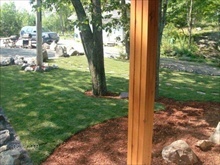 Grass and mulches are the backbone of any well designed landscape and we use only quality sod and mulches from local suppliers to ensure a variety of products to meet any budget and fit any landscape from townhouse to estate. 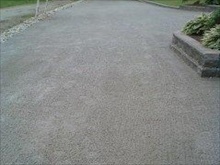 We offer a variety of services, including driveway leveling, culvert installation, from drainage solutions to boat ramp installations, while maintaining environmentally sound practices and adhering to local municipal, provincial and federal guidelines pertaining to wetland and shoreline landscaping.